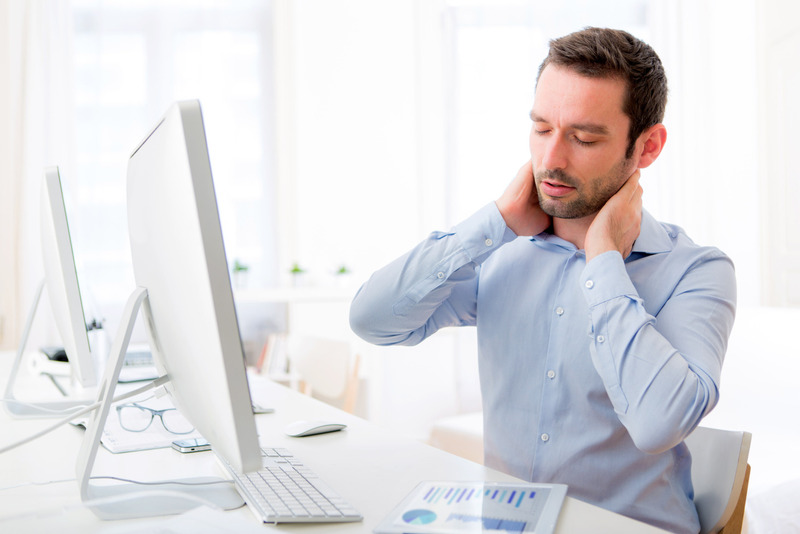 If you are at work all day long, then there are chances that you suffer from some or the other health issues. 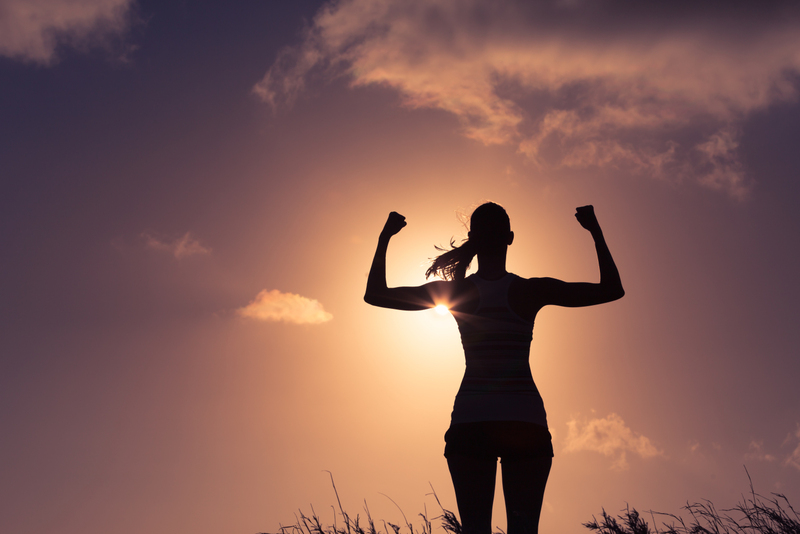 But just because you’re at work all day doesn’t mean you can’t stay healthy and fit. You just need to implement some simple lifestyle and work habit changes. So, here are some tips you can try out while you are at the office. During the busy days of the Holiday Season, it can be challenging to maintain healthy habits. Some simple techniques and practices will help keep you balanced and safe. 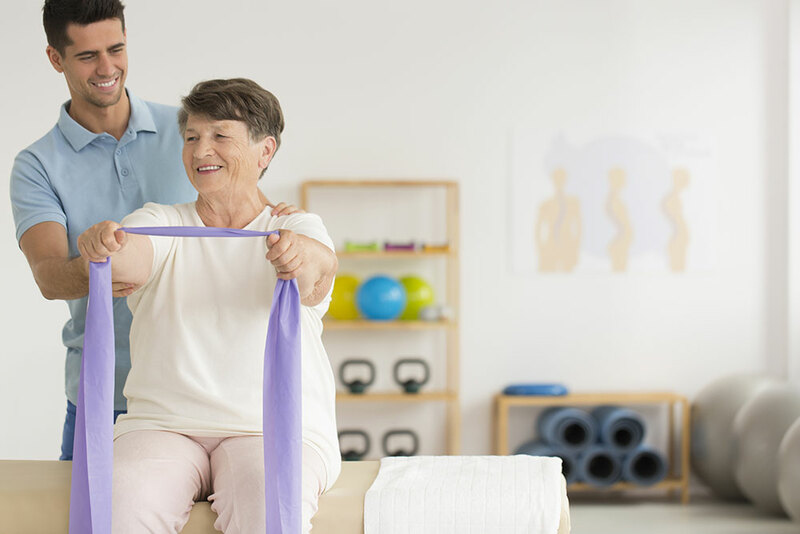 The highly skilled orthopedic rehabilitation, physical therapy and personal training professionals at Optimum Rehab Physical Therapy provide preventative, recuperative and maintenance programs all year round. 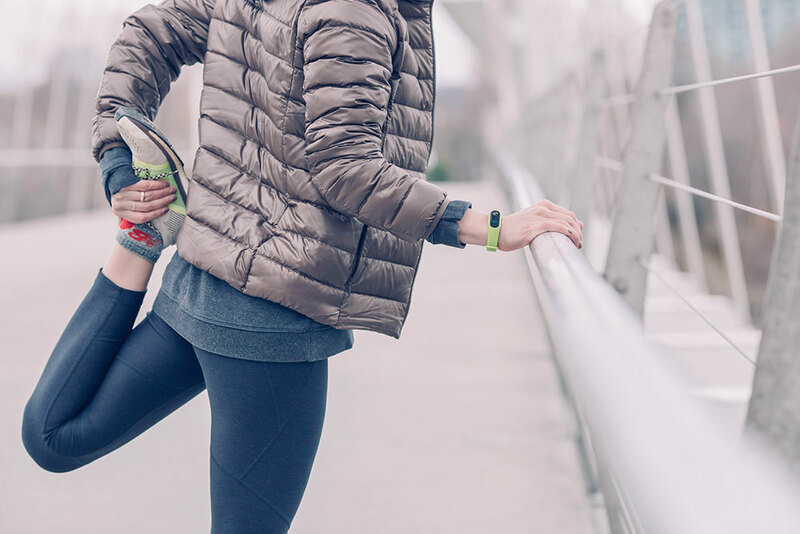 The knees are one of the most used joints in our bodies as we rely on our knees for walking and running, bending, lifting, jumping and everything in between. Our knees have to support our body weight and at the same time carry out the range of movement. Anyone who has ever experienced a knee injury can relate the pain and how much inconvenient and limiting it can be when the knees don’t function properly.